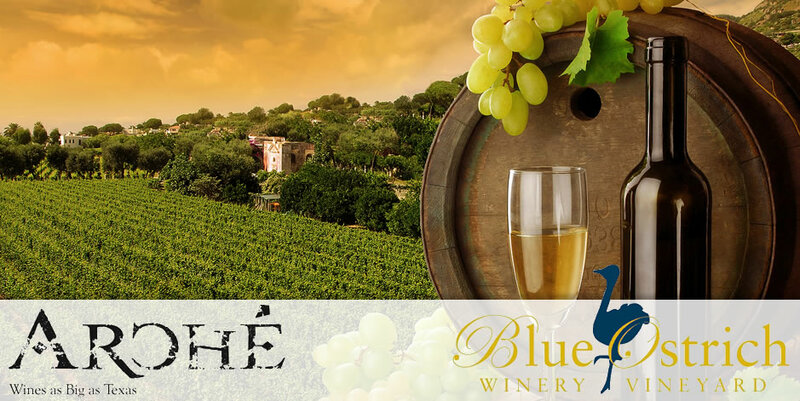 Plan your Wine Tours through Plano Limo Service all year! Rent a Limo from Plano's Premiere Limousine Service and turn an Ordinary Night into an Extraordinary Night! 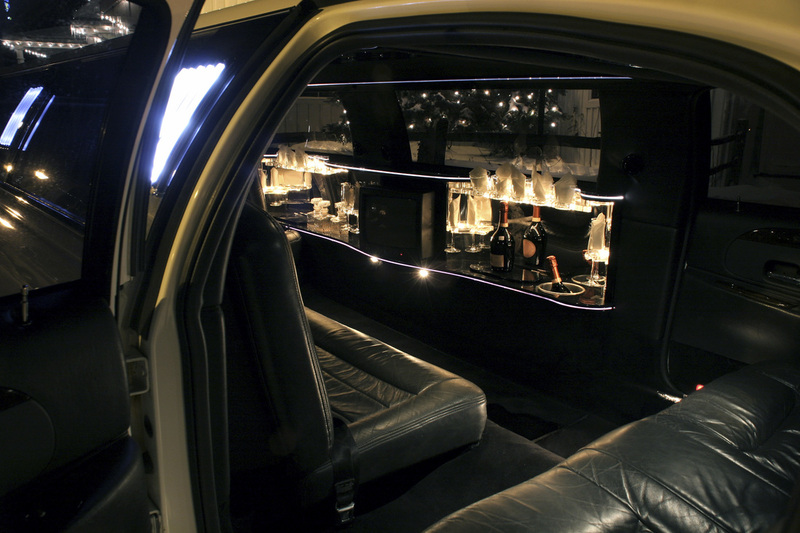 Why Rent your next Limo, Party Bus or Sedan from Plano Limousine Service? 1. Our Fleet is Impeccable! We only offer the most Exquisite Fleet of Limos, Sedans and Party Buses in the DFW Metroplex. 2. We are here to Serve. Not sure where to take your Spouse for Dinner? Struggling to plan what Dallas, Ft Worth or Plano Hotspot will make your Bachelor/Bachelorette Party a Success? Our knowledgeable Staff will help you find the perfect locations for any event or activity. 3. One word, Reliability! You don't have to stress about arriving on time or breaking down on the side of I-35 because our Fleet is incredibly maintained and our Professional Drivers arrive 15 minutes ahead of schedule. 4. Rock Star Status! When you arrive in one of our Rock Chariots you will roll up in the most Loaded, Extravagant Transportation in Plano. 5. Plano's Affordable Limo Service. We offer the highest quality Transportation Services at the best prices. 6. The Ultimate in Flexibility. Need to make multiple stops or pickups on your outing? We will make sure and take care of your needs while you are one of our Clients. 7. Custom Limousine Tours. We have intimate knowledge of many of the most popular and hidden Treasures in North Texas, and provide personalized service for your specific time and needs. 8. Party, Party, Party! We handle the details so you can enjoy the Ride! 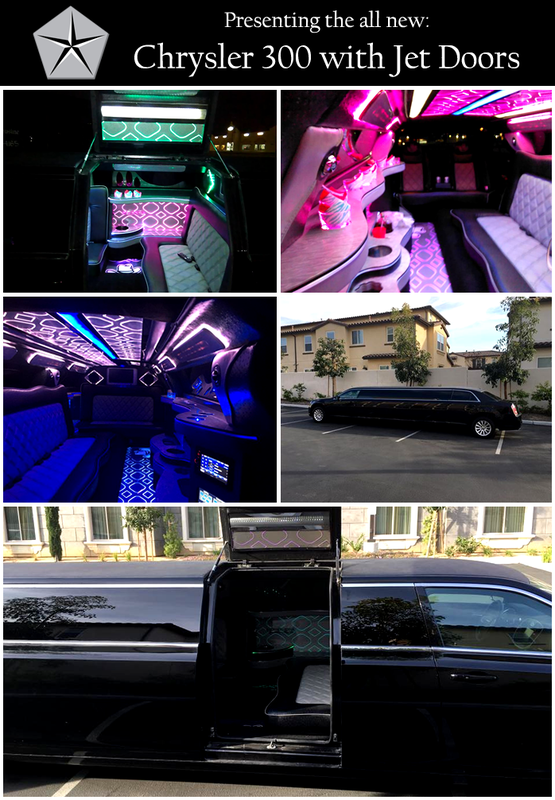 All of our Limos are stocked with refreshments and are loaded with Sound Systems, Lights and many even have Video. 9. Texas Sized! We have Executive Sedans, Stretch Limos, and Large Party Buses that can accommodate dozens of Clients. We even have Charter Buses if you want to take an extremely Large Group. 10. Texas Proud! We love Plano and the DFW Metroplex, and are proud and honored to handle your Transportation Services whether you need an Airport Shuttle, Birthday Limo, Anniversary Limo, Wedding Limousine, or just for a Night out on the Town. 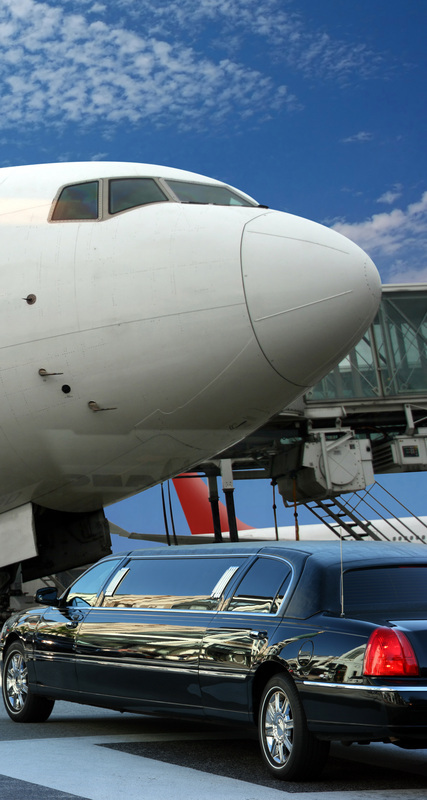 Need Transportation Services for an Event or Activity you don't see on our List? No problem! Give us a call and we will make sure you get the best Limo rates in Plano! Not only do we provide Car Services in Plano, but we provide Limo Rentals in Allen, McKinney, Wylie, Frisco, Richardson, Garland, Addison, Rowlett, Dallas, Lake Highlands, Highland Park and the Greater DFW Metroplex. If you are unsure of whether we provide Transportation Services in your area, contact us today at 972-597-2388.